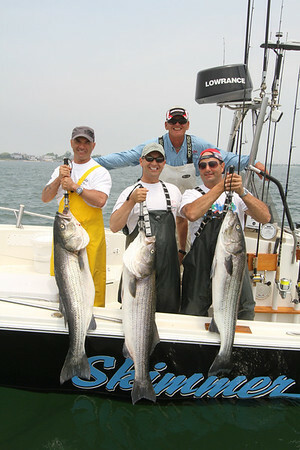 Captain Al Lorenzetti has been putting anglers on Big Striped Bass for over 30 years. With his largest weighing in at at 65 pounds. Leave from Fire Island or Babylon.